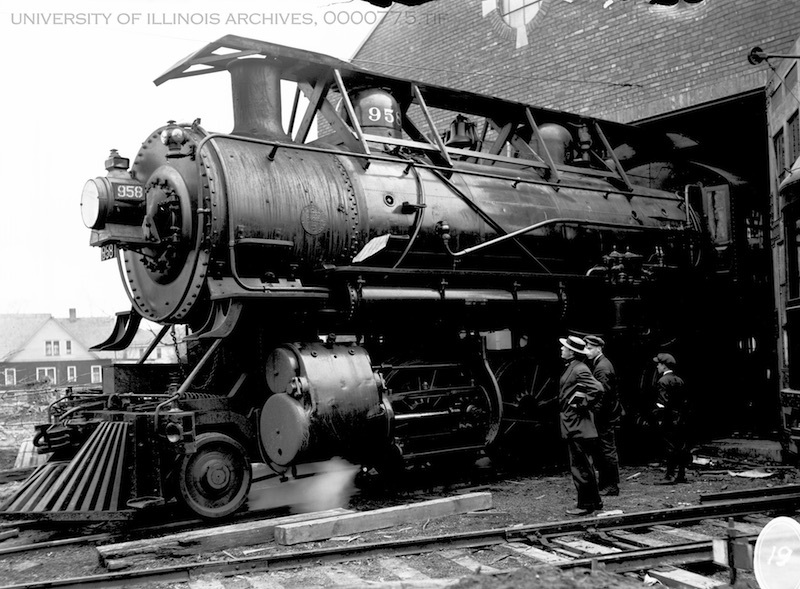 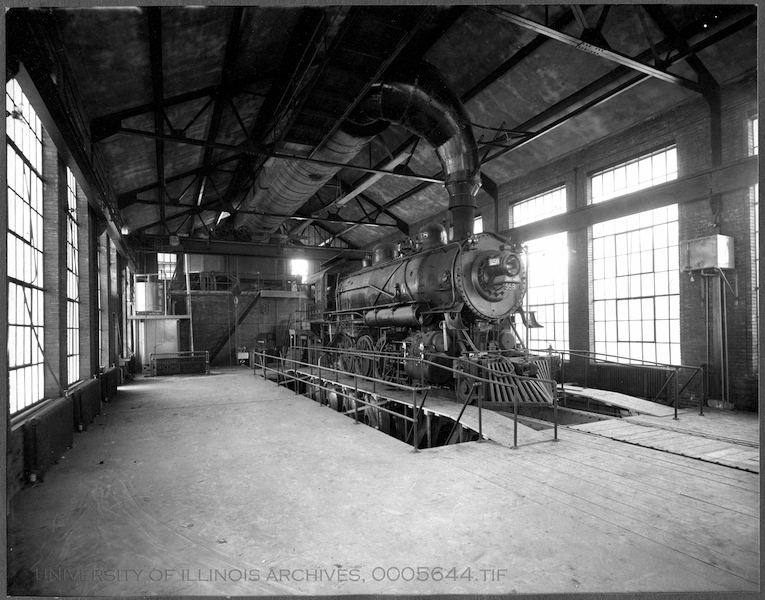 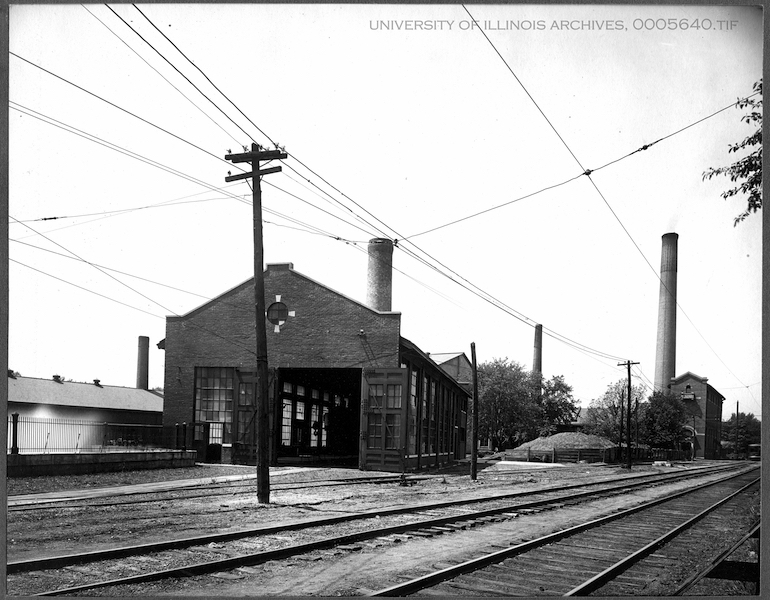 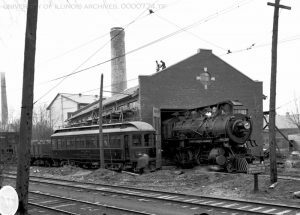 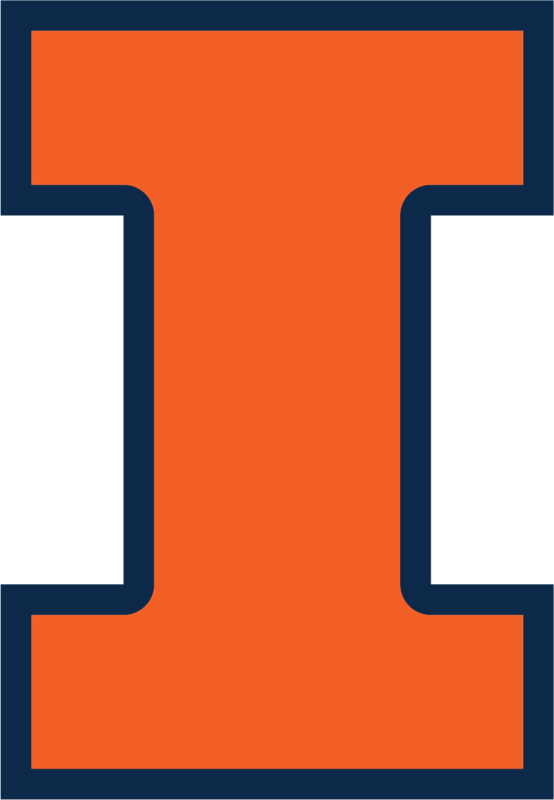 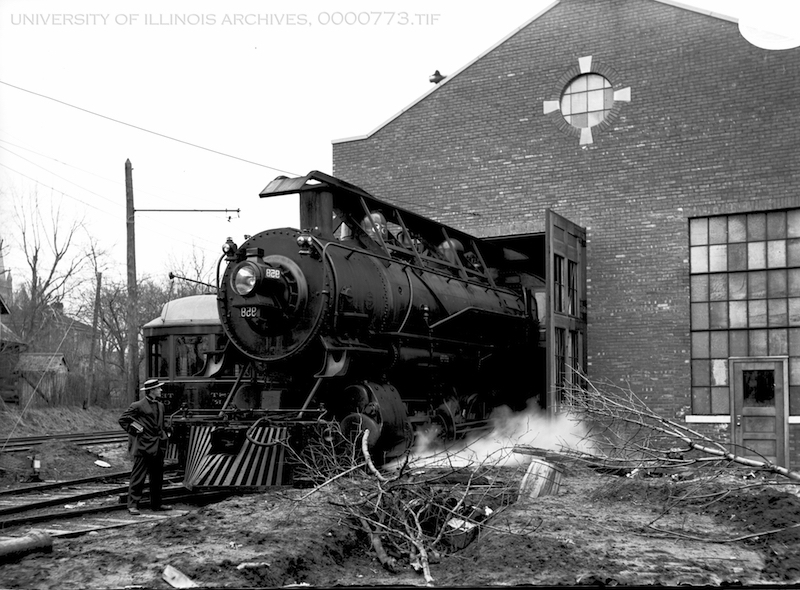 Illinois has had a long and distinguished history in railroad engineering. 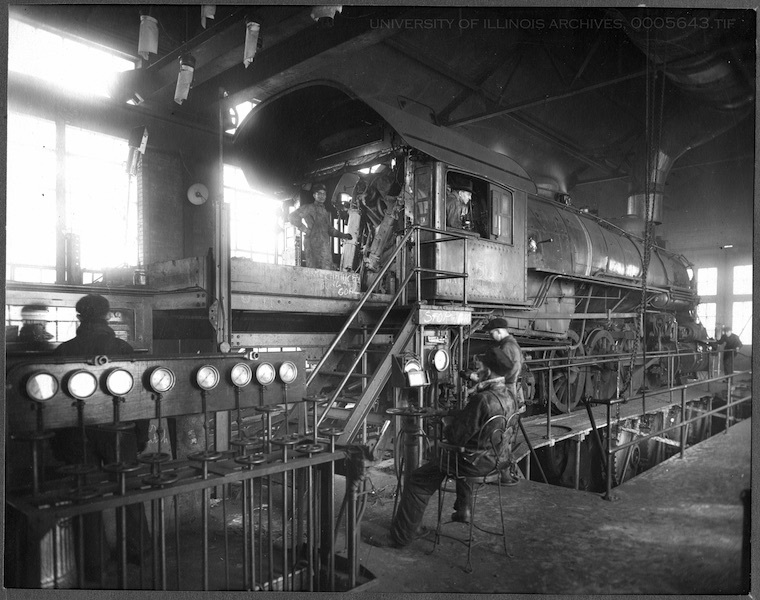 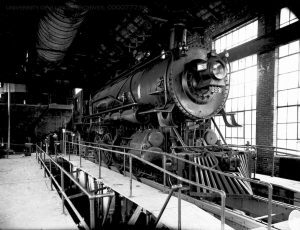 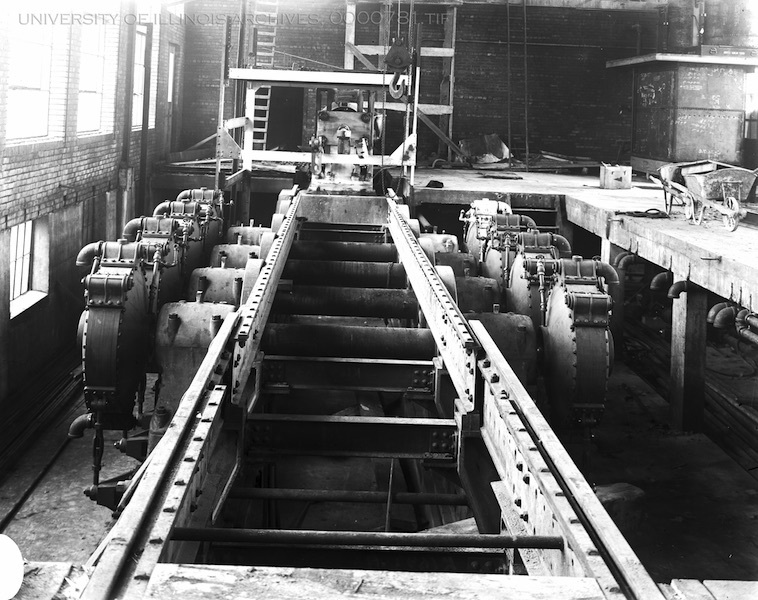 Significant contributions of the railroad engineering programs date back to the early years of the 20th century. Testing and development of track modulus by Talbot (1910-1930’s) resulted in the development of fundamental engineering relationships that remain in use to this day.